“With some of these recent bankruptcies, we have seen a negotiation between the state and the companies that the Office of Surface Mining Reclamation and Enforcement find of concern,” she told the Senate Committee on Energy and Natural Resources. 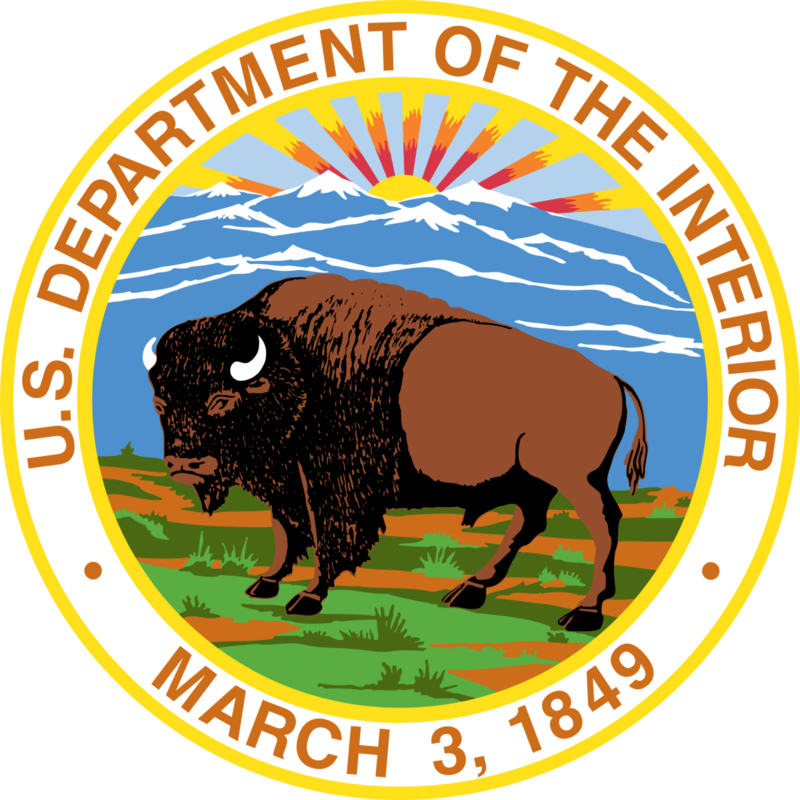 The federal government sent notices asking Wyoming to justify the deals that were negotiated. Wyoming regulators maintain the agreements ensure reclamation, and that the federal government has no right to second-guess their decision.